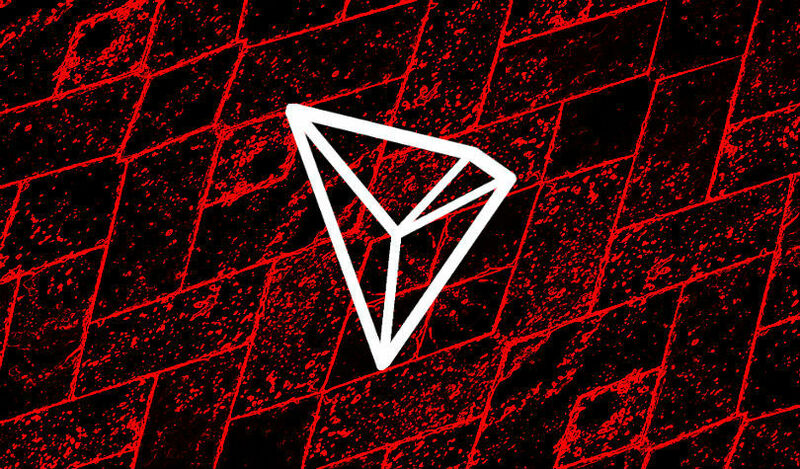 Since the Tron (TRX) Mainnet launch last year, the Tron Foundation has opened the doors for developers to create on the network. Since then, its engineering team has been working tirelessly to guarantee that the developer experience is frictionless. TronGrid is one of the network’s most valuable components and it has just been rebooted to TronGrid 2.0 and only a day after the Mainnet was upgraded to version 3.5. TronGrid enables developers to build on the blockchain by providing operational full nodes across the globe and APIs into the Tron network. TronGrid saves developers the hustles of running a full node. The later involves owning complex and expensive hardware, having appropriate bandwidth and time to maintain and/or secure data. TronGrid provides an alternative and is free of charge and fully equipped with developer tools to make DApp creation easier and affordable. Francesco Sullo, Tech Lead of Dev Tools at TRON, explained how it is similar and better than Infura on Ethereum. I was working on Ethereum when Infura first came out. From the get-go, I knew that Infura was a necessary tool and a game changer. When I was designing TronGrid v2, I kept that vision in mind, striving to build a faster, more reliable service. With version 2.0, the response time needed to query events has been reduced significantly to the tune of milliseconds. TronGrid 2.0 is also consistent and more available to developers across the globe. According to the Tron Foundation, the overall up-time is 99.99%. Yue Fang, Product Manager at TRON, explained the importance of speed on TronGrid. We have seen a lot of development efforts on TronGrid over the last few months. From a performance perspective, but more importantly, a documentation perspective. TronGrid has quickly become one of our preferred TRON blockchain interaction methods. What are your thoughts on the TronGrid 2.0? Please let us know in the comment section below. Prev Bitcoin [BTC] Price Analysis: Price Broke Down From The Ascending Support Line, What Is Next?